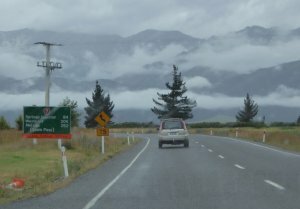 For a year, the only way to go north from Christchurch was to take this Inland Route as the road through Kaikoura was badly damaged by an earthquake. 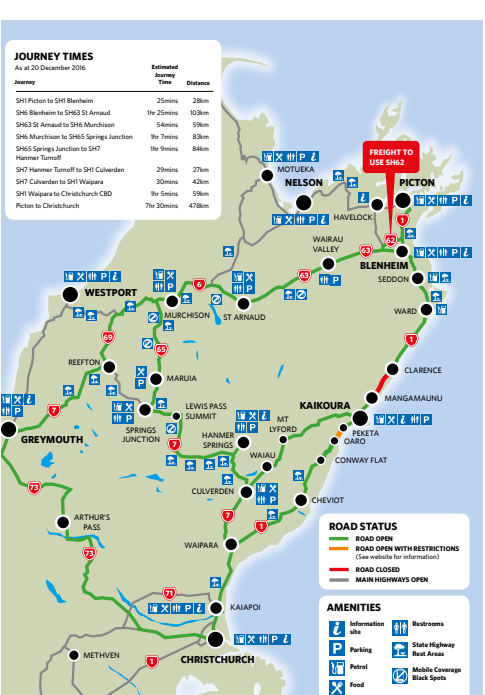 Although it is mostly open now, it can still be slow going as road works and reconstruction continue. 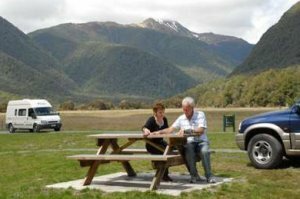 Discover the honesty box at Marble Hill campground where you can walk to the Alpine Fault Marker. Beware the sandflies – I left the window down for five minutes and they took over. This is not for the faint hearted. The moody mountains are often shrouded in cloud, and today is one of those days. Murchison – scene of an earlier earthquake in 1929 is these days experiencing a quake of a different kind – it was bursting at the seams when the coastal road was closed. 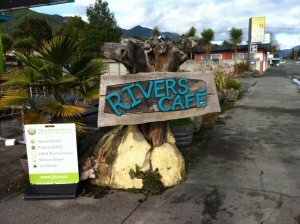 By 3pm most cafes had sold out.